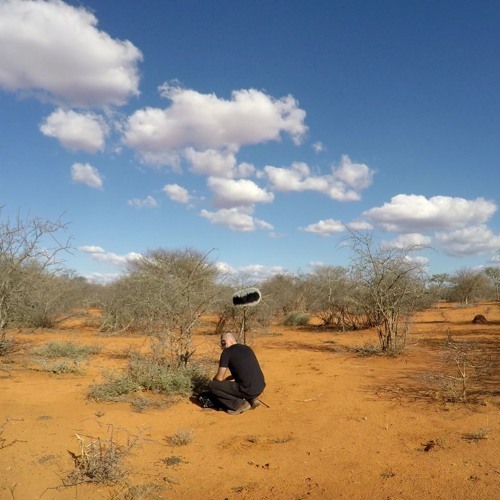 In this episode we pass the podcast over to George Vlad and Daan Hendricks who tell us all about their trip to a field recording workshop in Mmabolela Reserve, Limpopo, South Africa. They discuss everything from the planning and preparations, getting from their homes in Europe to this remote location, and the gear they used (and how it held up in the extreme weather conditions). They also reminisce on the impressions the trip has left on their lives. All with fantastic examples of the sounds they recorded while there. So great! Just returned from the most recent Sonic Mmabolela, I loved the discussions that Francisco prompted. Great podcast, thanks Daan & George for sharing your experiences!